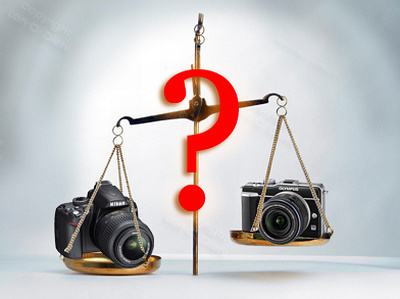 Petavoxel recently bemoaned the fact that the majority of sensors in recent micro four thirds EVIL cameras (or MILCs, if you prefer) perform poorly compared to contemporary APS-C sized sensors in digital SLRs. The only exception was the Panasonic GH1, which put up quite a respectable showing compared to its μ4/3 stablemates. Overall, the E-PL1’s images are the most natural and convincing here – avoiding the D3000’s overly contrasty, noisier images … Most impressive is the E-PL1’s ability to produce results comparable with the EOS 500D and Pentax K-x, despite its smaller sensor. But what does DXO Labs have to say? They disagree, showing that the big three leave the E-PL1 gasping for photons with a lowly 487 points in the low-light ISO stakes. How do these two $500-ish cameras weigh up against each other? So, what's so great about "raw" files? Have you ever heard an enthusiastic photographer saying something like “I shoot everything in raw”? But what is a “raw” file? Sounds like raw meat, doesn’t it? Why do people use these? Few people think about it twice, but pretty much every photo on the internet is stored as a JPEG file. This also happens to be the kind of file you get out of most digital cameras. In fact, most consumer-grade cameras can give nothing else but JPEG output. This is no coincidence: JPEG’s been around since 1992, and it turns out that it’s a really great file format for photographs. 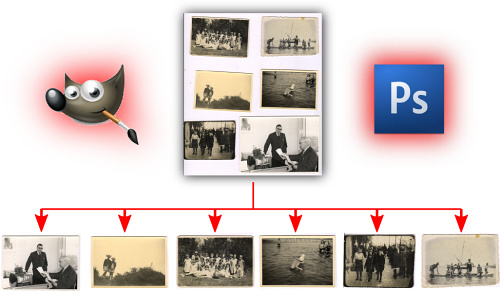 JPEG allows you to store a lot of image information in a reasonably small file, and is quick to decode and write. 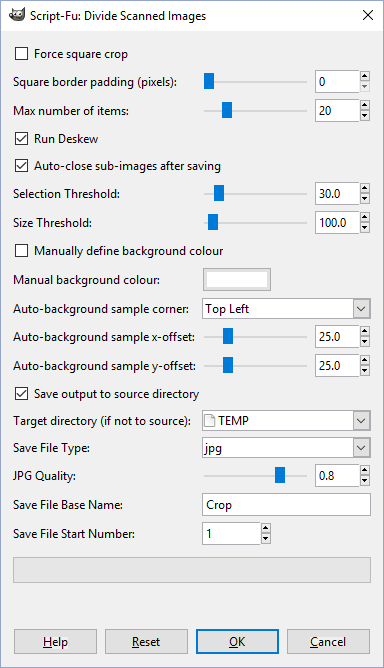 Unfortunately JPEG is a lossy standard, which means you always lose some image information when creating a JPEG. Contrary to common belief, this “lossy” property is not the main reason to avoid using JPEG. The JPEG algorithm is actually really clever in the way it loses its information, meaning the human eye often can’t see the difference between a lossy JPEG and its lossless equivalent. 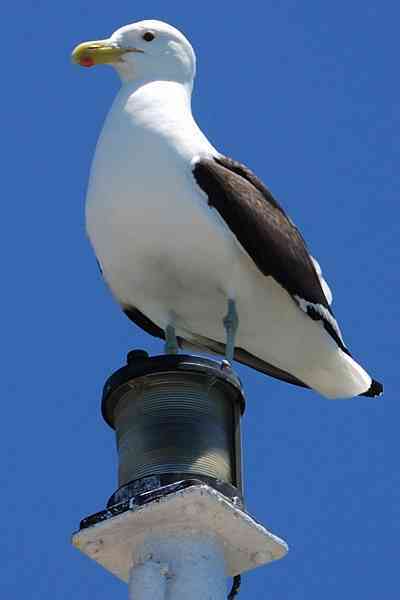 Look at the seagull below to see what I mean. Scarcely any degradation artefacts, despite the fact that a losslessly compressed PNG would have required more than 300 KB. 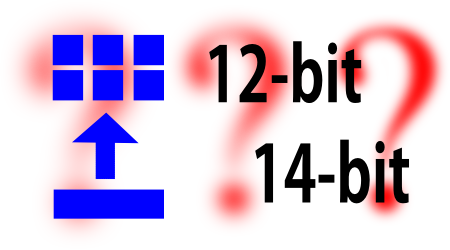 File size = 9 KB. Compression artefacts are visible (sky, detail in lantern glass), but the image remains perfectly recognizable due to the clever way JPEG works. And this is an extreme example.